C5 Corvette GENUINE GM LICENSED ACCESSORY! 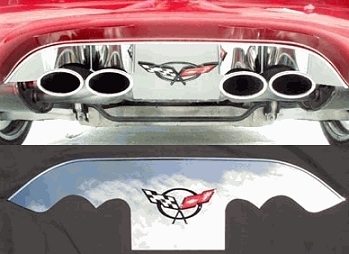 Our C5 Corvette Exhaust Panels are constructed of 304 polished stainless steel and are designed to cover the entire exhaust area NOT JUST THE SQUARE IN THE CENTER this panel wraps over the entire stock exhaust and installs in a few minutes with minimal tools and hardware. 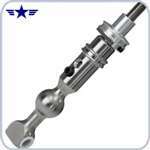 Designed to fit all C5 Corvette stock exhausts.